1 California Birth Index, 1905-1995, Birth record for son Kevin Wesley Love, FamilySearch.org (Online Database). 2 United States Public Records, 1970-2009, Record for Karen M Love, FamilySearch.org (Online Database). 3 Dignity Memorial, "In Memory of Milton Love", (accessed 11/18/2016). 4 The Orange County Register, Obituaries: George L. McCartney, (accessed 12/06/2016). 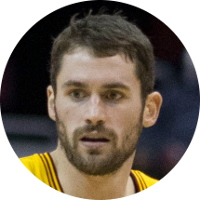 5 Wikipedia, "Kevin Love", (accessed 11/18/2016).